Homemade goods just can’t be beat. However, we don’t all have the time (or talent) to cook all day long. 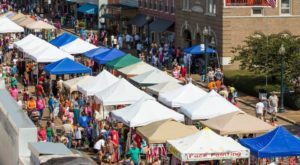 Luckily, there are several stores in Mississippi where you can stock up on tasty homemade eats and treats. Here are 7 of our favorites. Made using only the freshest of ingredients, Amish goods tend to be pretty tasty. And if you’re looking for a place to stock up on some delicious Amish items, look no further than Captain’s Amish Country Store. 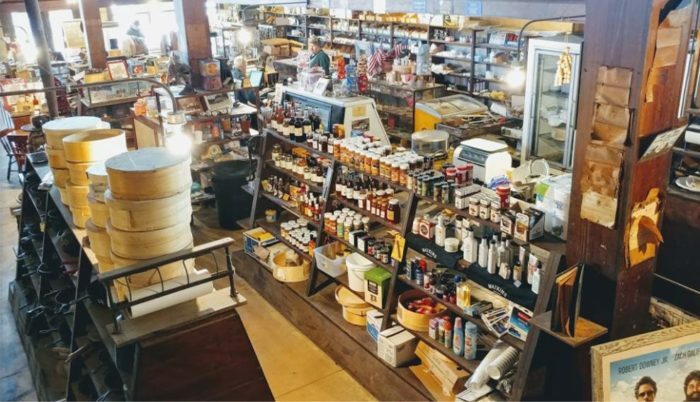 Though small in size, the shop is stocked with 40 kinds of Amish cheese, noodles, butter, jams, jellies, relishes, and more. Captain’s Amish Country Store is located at 7966 Hwy. 45 N, Meridian, MS 39305. Considering that general stores and Amish goods are pretty hard to come by in Mississippi, this shop is a real treat. 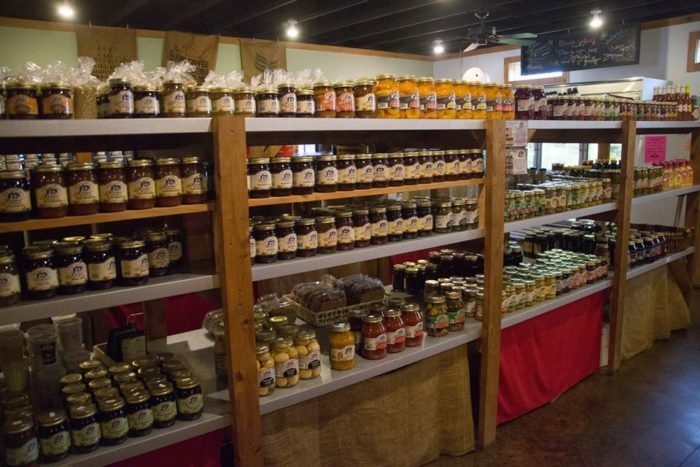 Located in West Point, the charming store sells all sorts of Amish goods, including jams, jellies, pickles, and pastas. There’s also an impressive selection of fresh, locally made foods, like breads and pies. Nightingale’s Pantry and General Store is located at 6162 US-45 ALT, West Point, MS 39773. 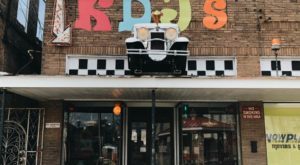 In addition to typical grocery items, this general store features a deli where you can stock up on freshly made eats, like potato salad and crawfish pies. The deli also serves up sandwiches, burgers, and po’ boys. 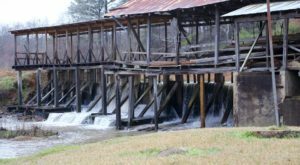 Ramsey Springs General Store is located at 11 Cut-Off Rd., Perkinston, MS 39573. 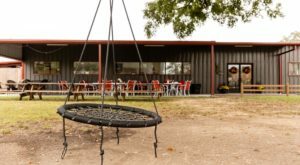 At this "old-timey general store," you’ll find all sorts of tasty homemade goods, including freshly baked pastries, breads, and pies. The shelves are also stocked with Amish goods and locally made jarred items, like honey, jams, and jellies. 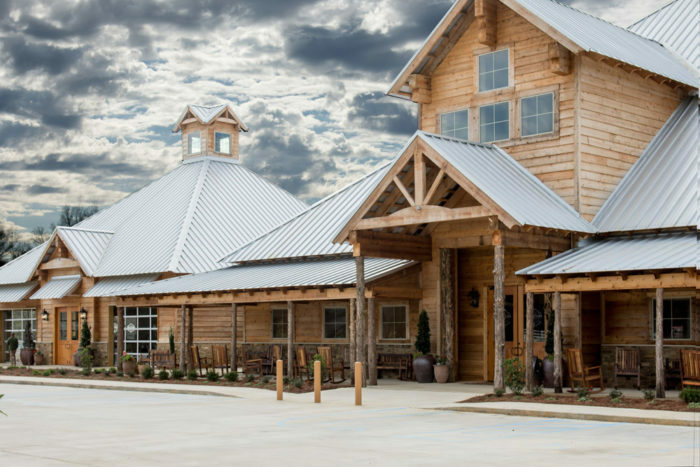 As if it couldn’t get any better, the store is located in the middle of a farm, making Fulmer’s a great day trip destination. 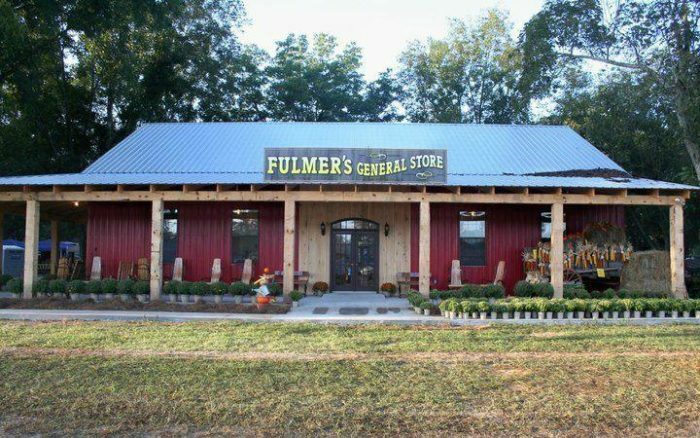 Fulmer’s General Store is located at 510 Wingate Rd., Beaumont, MS 39423. When it comes to fresh, Shady Acres can’t be beat. 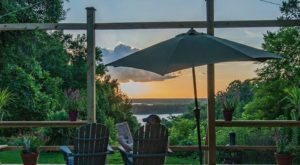 The property features a restaurant, where you can fill up on tasty, home-cooked BBQ, chicken, vegetables, and more. There’s also a general store stocked with homemade jams, cakes, and candies as well as fresh fruits and veggies. 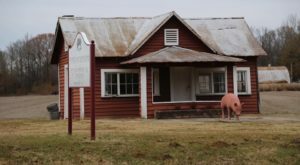 Shady Acres Village is located at 624 US 49, Seminary, MS 39479. 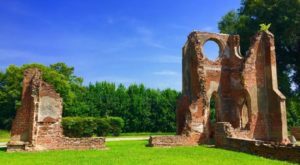 Some places in Mississippi are worth traveling for — and the Simmons Wright Company is definitely one of them. The 2-story shop has been in business for more than a century! 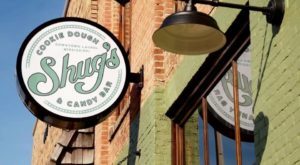 Over the years, it’s grown to include a huge array of merchandise as well as an on-site eatery. And while those things are great, nothing compares to the homemade hoop cheese. 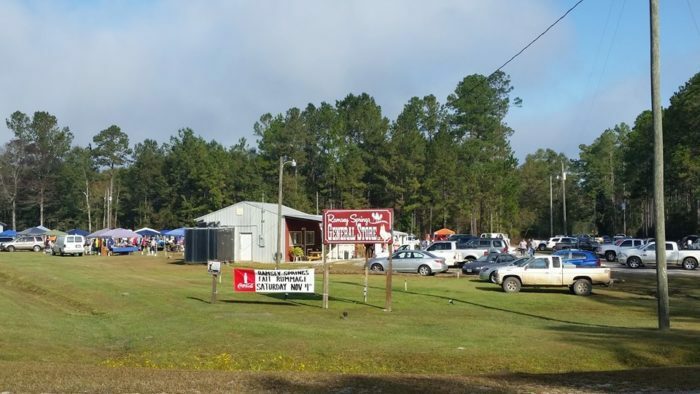 Simmons Wright Company is located at 5493 Hwy. 11 and 80, Toomsuba, MS 39364. This enormous general store has it all — including a slew of homemade eats and treats. Jams, jellies, and other locally produced goods fill the store’s farmers market. In the bakery section, you’ll find homemade pastries, pies, cakes, breads, and fudge. As if it couldn’t get any better, there’s a butcher shop, which carries a mouthwatering selection of local beef and other prime meats. 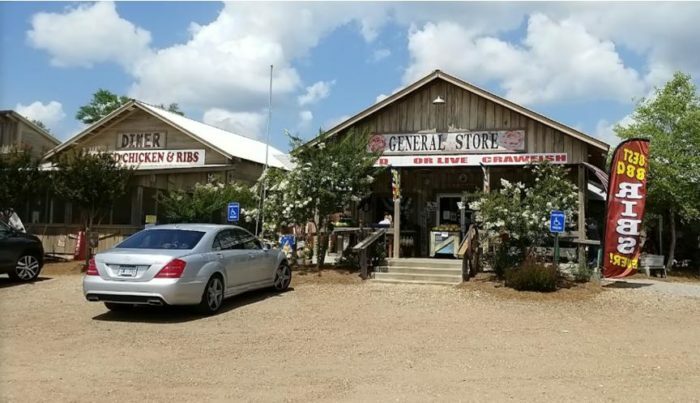 McClain General Store is located at 874 Holly Bush Rd., Brandon, MS 39047. So, did we include your favorite shop? Ever been to the places mentioned above? Tell us in the comments section. These aren’t the only stores that offer unique shopping experiences. 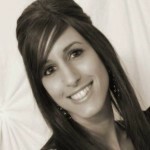 Read about another here.